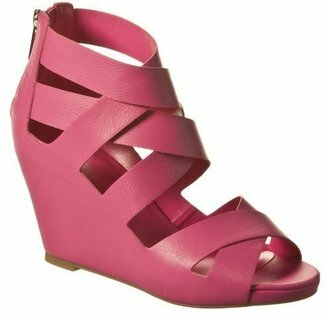 These adorable pink wedges are are only $29.99? I heart Target! And strappy pink wedges!! !